A big thank you to everyone who supported Save A Smile’s fundraiser this past weekend. 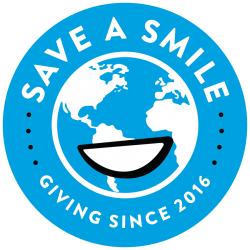 Because of you, we were able to send the funds out to the Philippines and begin building the very first Save A Smile tooth brushing station. Plaridel Elementary School will be the first to undergo a life changing event! With a toothbrushing station located in both the east and west head quarters of this school, 2000 children will have the ability to brush their teeth twice a day and prevent tooth decay. The habits we instill today will be passed down for generations to come. Stay tuned for an inside look in the building process. Previous PostGreat News! Next PostPROGRESS!